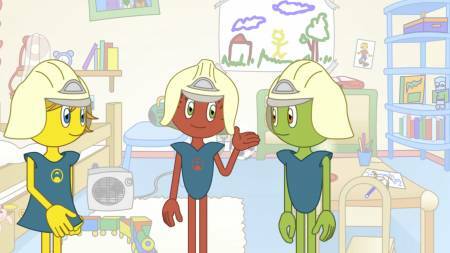 eobiont - The creation of relatable, colorful characters to teach child safety. 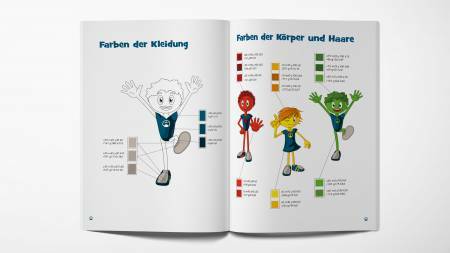 The creation of relatable, colorful characters to teach child safety. 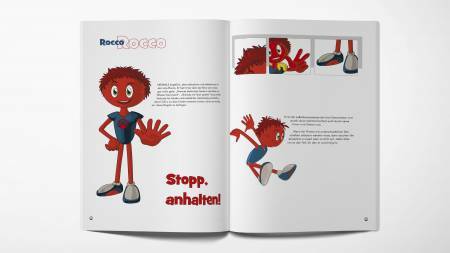 In 2007 eobiont was asked by the German Insurance Association (GDV) to develop an online platform and mascot to help small children stay safe in their daily lives. 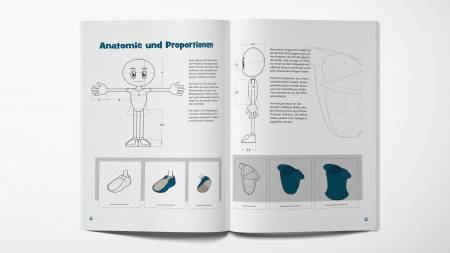 This project was expected to continue for many years, so it was important that the characters and brand have room to develop and grow over time without becoming quickly outdated. 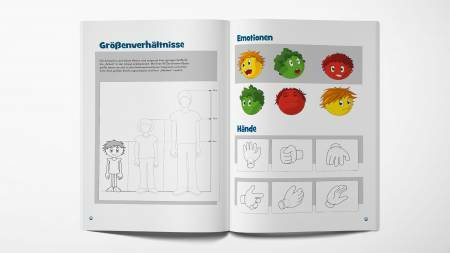 In order for a website about child safety to captivate a young audience, the characters need to be relatable. They must be fresh, funny and, most importantly, have depth. That means they make mistakes and must overcome obstacles, as opposed to talking down to the audience as an authority figure would. 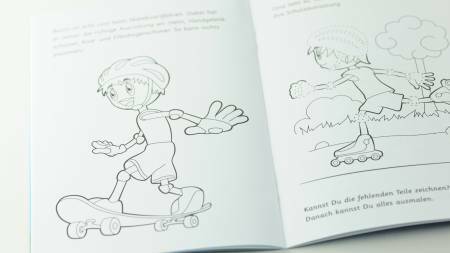 The children should help the characters along the way and learn with them how to safely navigate their world. 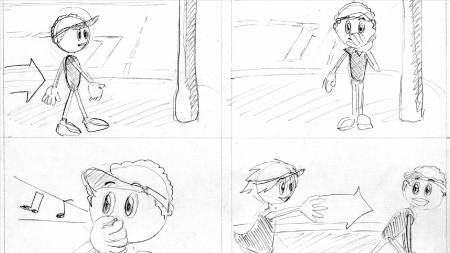 Additionally, since the games and other products would be developed over years, we needed a style that could be replicated by many artists and be simple to animate. Rather than one central figure, we developed a team of characters with a backstory. 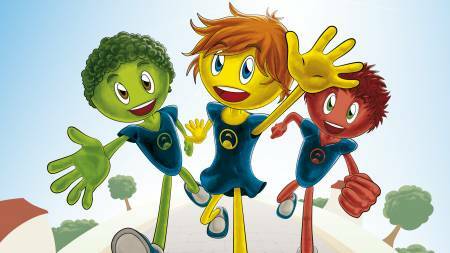 Gina, Rocco and Grecco Ampelini are a team of circus acrobats, the flying Ampelinis, who now dedicate themselves to making the world safer, especially for kids. 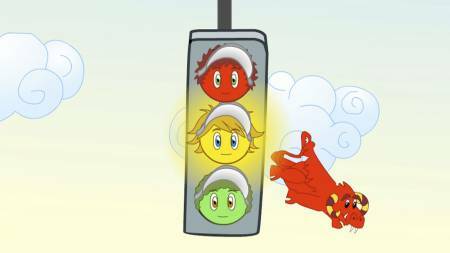 Their new job is to "work" the traffic light in the website’s village. 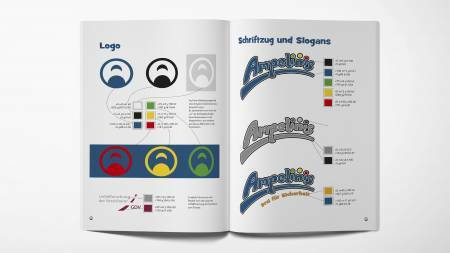 Hence the name Ampelinis (“Ampel” means “traffic light” in German). Rocco Ampelini is red and responsible for all the things that kids should never do. 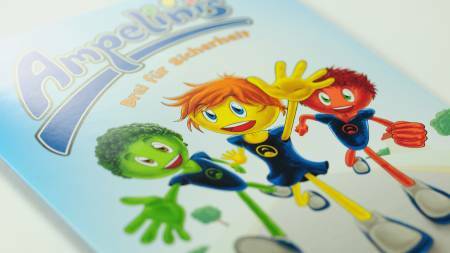 Grecco is green and represents everything that you should always do. As opposites, the two also form a kind of stand-up comedy team. Gina, the yellow Ampelini, is the brains of the outfit and is there to help in less clear-cut situations that require reflection. These three very diverse characters form the basis of our storytelling. 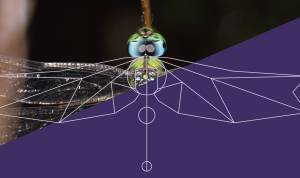 Additionally, there are other friends to round out the Ampelini world and give further dimension. 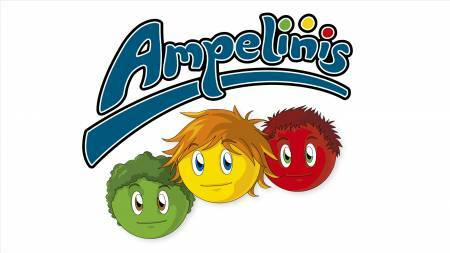 The Ampelini website quickly became beloved by kids and their parents. 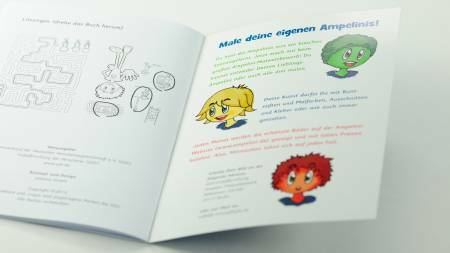 In addition to winning a number of awards, it was recognized in Germany as the go-to place to teach small kids about safety until the introduction of the Ampelini app, which was also implemented by eobiont.